Early socialisation for your puppy is vital as it provides a positive impact on your dog’s life. A well socialised puppy is at ease when meeting people, other dogs and in different environments. 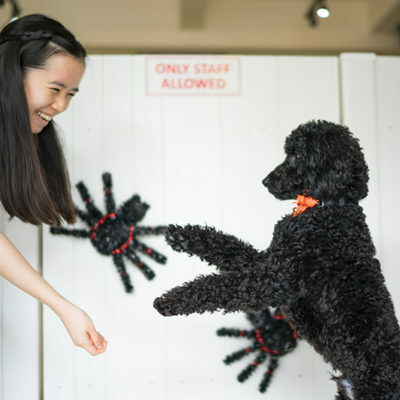 Our puppy playschool exposes your pups gradually to various social elements and get him/her ready for real world situations. A well mannered dog always puts a smile on your face. We train obedience behaviours by positive reinforcement. 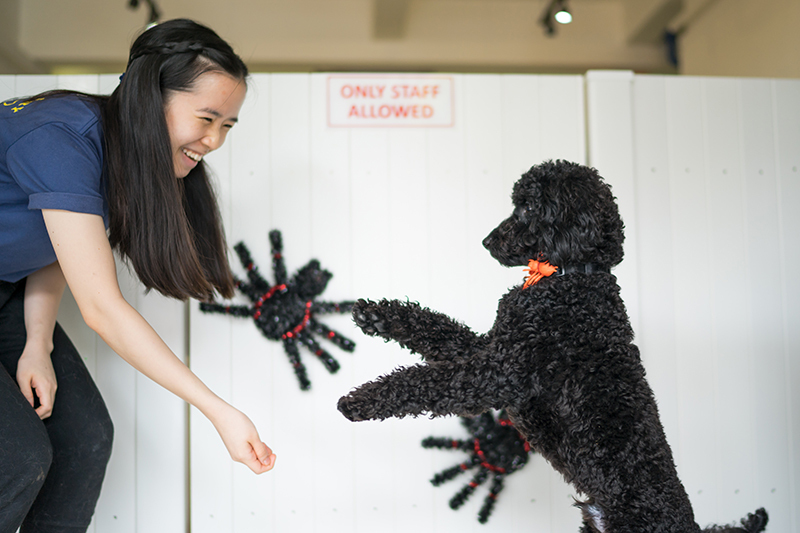 We keep our sessions short and make learning fun for your dogs. Your puppy will learn to behave appropriately when exposed to different environments. 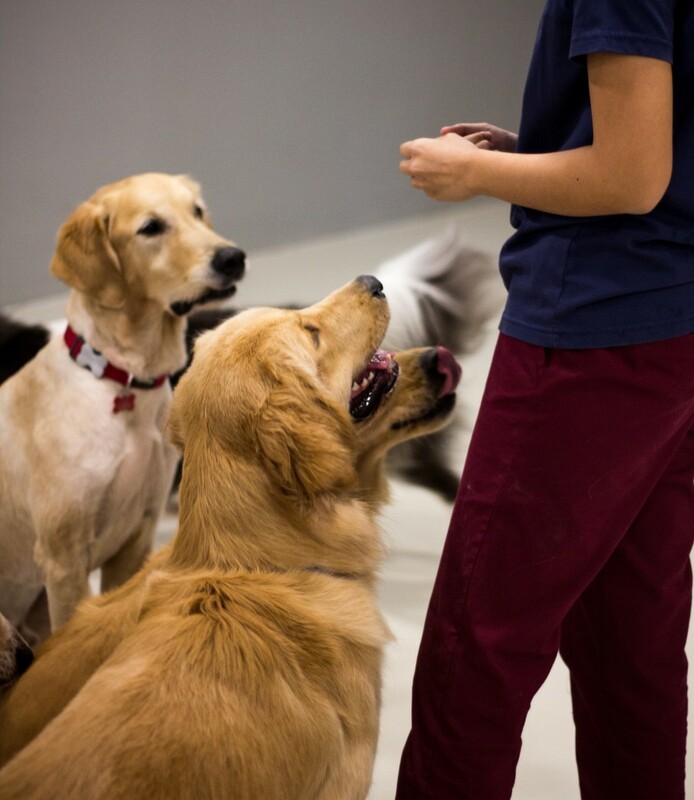 Adult dogs can join us for obedience enrichment to refresh and reinforce his/her good behaviours. 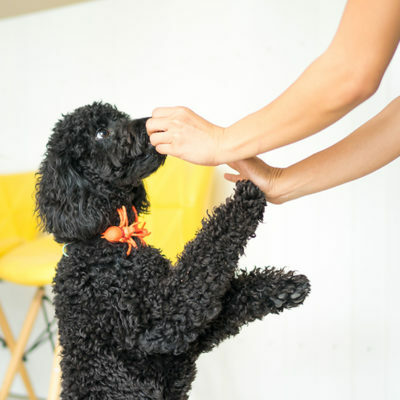 We strongly believe that tricks are a great way to engage your dog. Trick training not only helps to build up your dog’s body awareness, it also encourages your dog to think and work for their reward. The whole process of learning will be enjoyable for your dog as he/she grows in confidence with every trick they learn. Our Trick dog syllabus is not exhaustive. You may contact us for more details regarding trick training. ** Our trainings are conducted on weekdays Mondays to Fridays. Please contact us for more information.